MyMemories Blog: Meet this week's FEATURED DESIGNER! It's PapierStudio!! Meet this week's FEATURED DESIGNER! It's PapierStudio!! 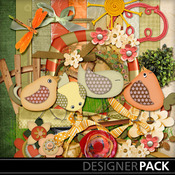 Header Banner kit: Autumn Fun Pack from PapierStudio! 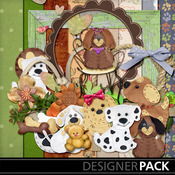 The PapierStudio shop is on sale this week! The WHOLE SHOP is 40% during her Featured Week!! Here are some fun things Silke would like for you to know about her! my right hand here at MM's Store. DH (400 km far away) and we talk every day through the computer. we enjoy creating it for you! Design and scrap is our hobby. Moni works as tourist guide in Rio and my job is to support seniors on how to use iPad, iPhone, PC and Mac. I love to visit them at their home and give tips and teach everything around computing. you can find in the PapierStudio shop - don't miss a single one! You could WIN a free copy of MyMemories Suite V4!! 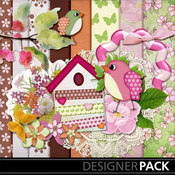 I love, love, love all the background paper packs. The watercolors and aquarella ones are beautiful! Love her kits! My fav right now is The Autumn Fun Pack, since I'm in a fall sort of mood! thanks for the chance!